Hollywood star Carrie Fisher was fighting for her life on December 23 after suffering a massive heart attack near the end of a transatlantic flight. 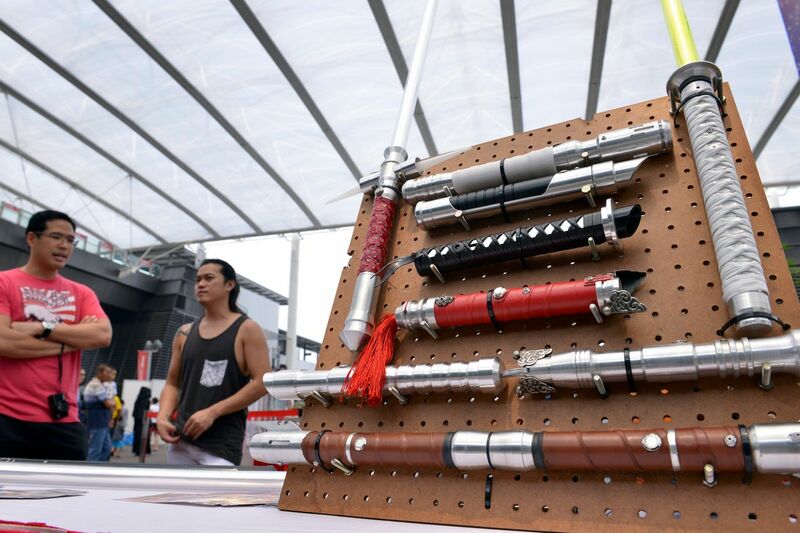 The 60-year-old "Star Wars" actress was preparing to land in Los Angeles when she went into cardiac arrest, and was given cardiopulmonary resuscitation by an emergency responder on board. Friends and colleagues of Hollywood actress Carrie Fisher shared their hopes for a swift recovery for the "Star Wars" star on Saturday, a day after she was taken to a Los Angeles intensive care unit. Fisher, 60, suffered heart problems during a flight on Friday from London, where she had been shooting the third season of the British television comedy "Catastrophe." Her family had said she remained in the intensive care unit on Friday. New details on her condition were not immediately available on Saturday, and a spokeswoman at the Ronald Reagan UCLA Medical Center declined to comment, citing patient confidentiality laws. "I'm shocked and saddened to hear the news about my dear friend," Harrison Ford told The Hollywood Reporter on Saturday morning. Ford played the swashbuckling Han Solo opposite Fisher's intrepid Princess Leia in the original 1977 "Star Wars" film and its sequels. "Our thoughts are with Carrie, her family and friends." 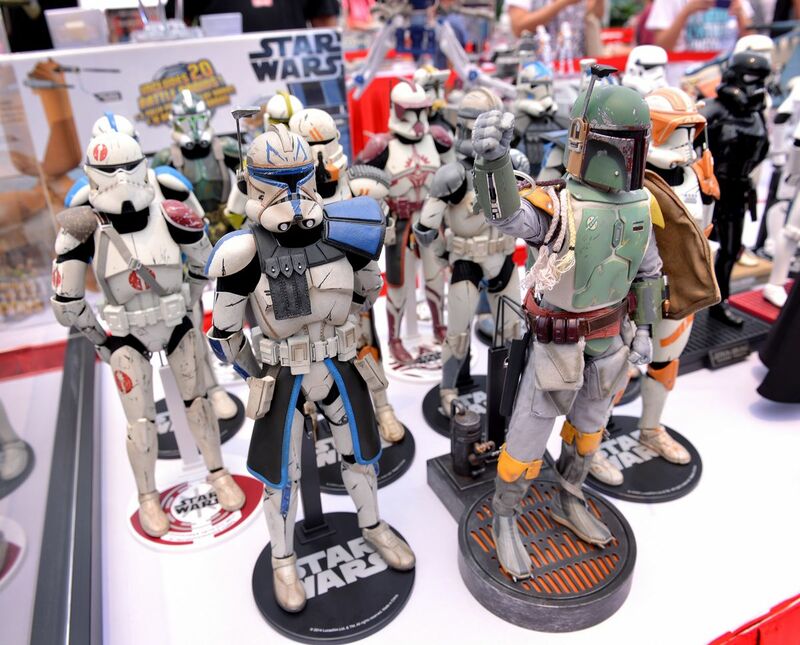 Fisher caused a stir in November with the disclosure that she had a three-month love affair with Ford during the making of "Star Wars." Fisher revealed the secret to People magazine while promoting her new memoir, "The Princess Diarist," just before it went on sale. 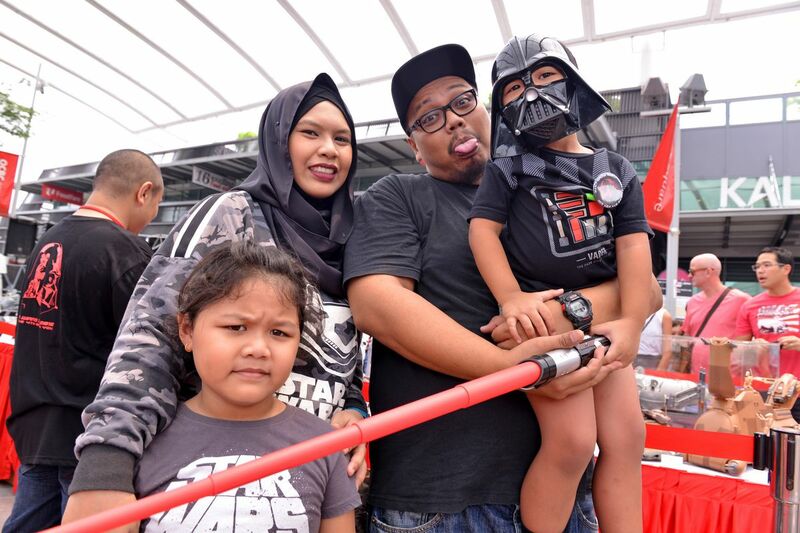 It was a family affair as fans of all ages came together for the Star Wars Day (SWD) weekend festivities. 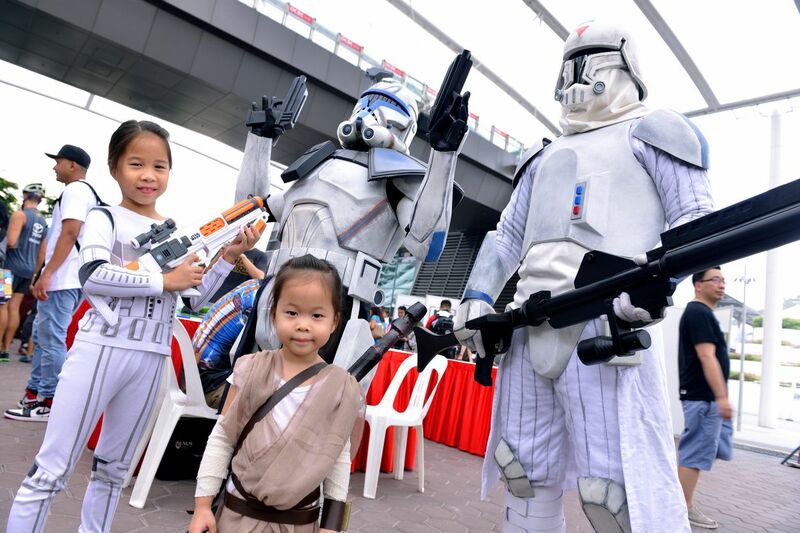 SWD is celebrated all over the world on May 4 ("May the fourth be with you" is the tagline). 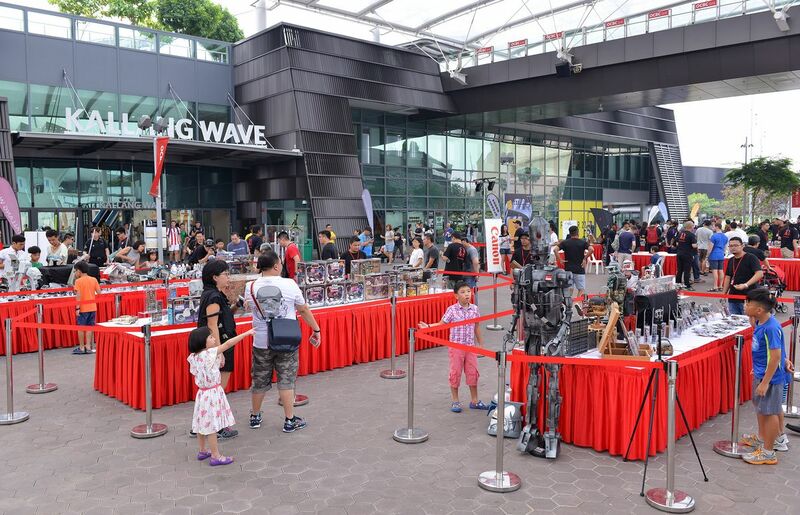 This is the third Singapore instalment of the fan-driven, fan-organised celebration that will continue today from 11am to 8pm. 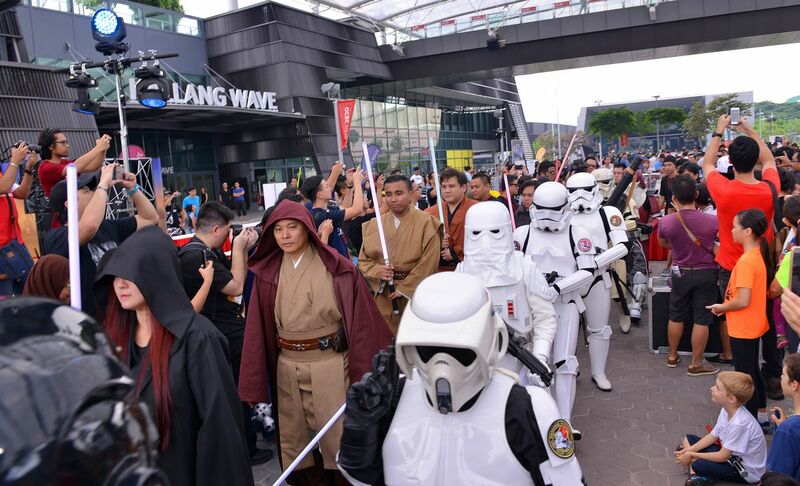 Kicking things off was a walk-in from the Singapore chapters of the worldwide Star Wars costuming organisations, the 501st Legion Singapore Garrison and Rebel Legion, for the opening ceremony. 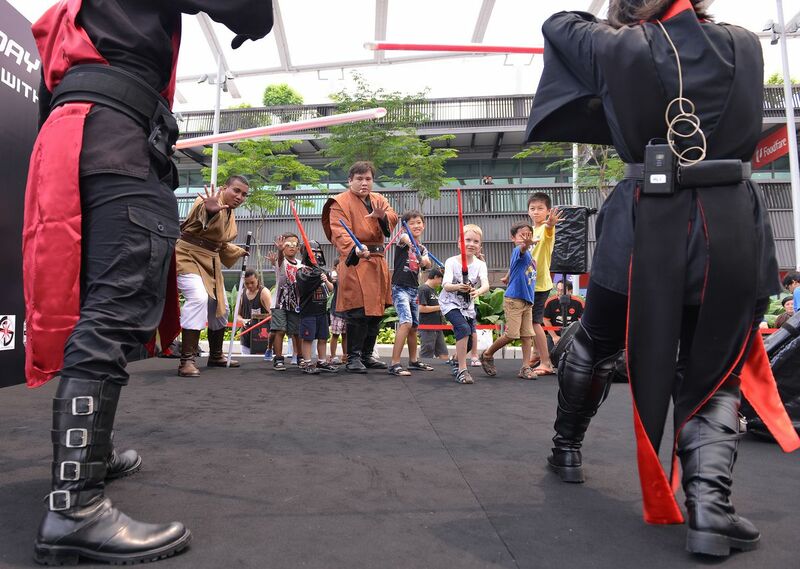 Another highlight of SWD was the FightSaber stunt workshop, where children were brought on stage to learn how to fight with lightsabers. 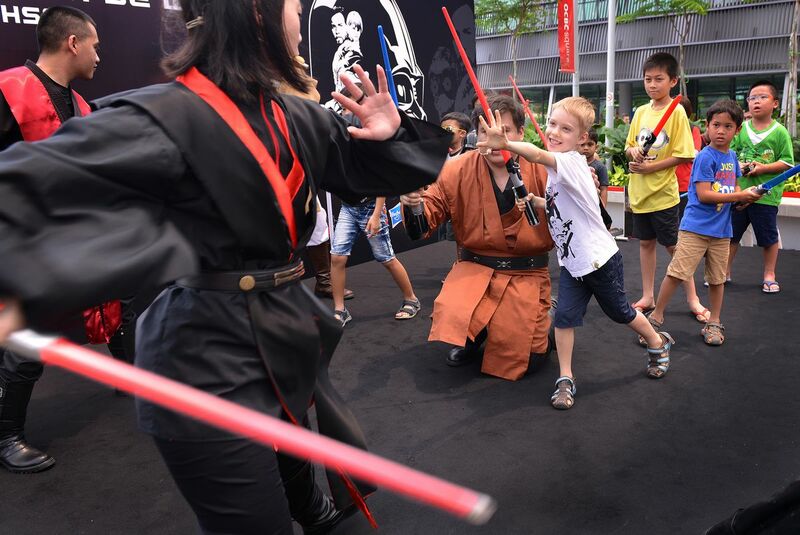 Benjamin Scollon, nine, was one of the lucky few who got to learn some moves. 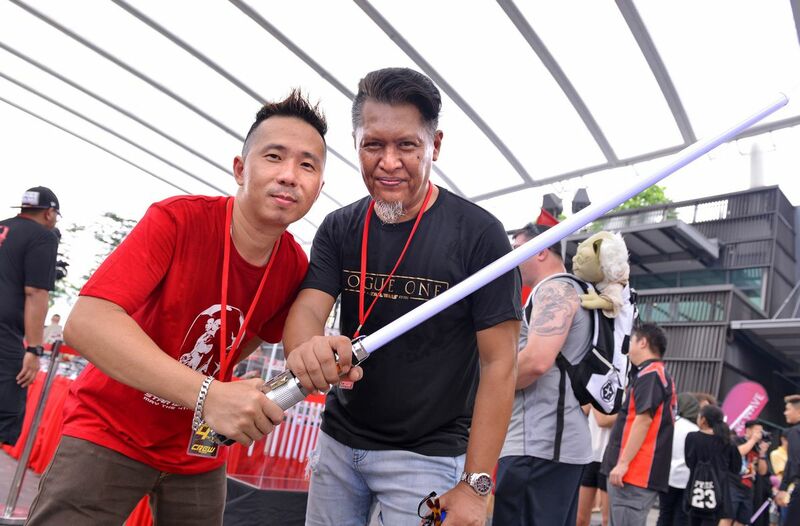 Mr Hansen Khoo, 42, a professional event planner and SWD's main organiser over the three years, prepared a year in advance for this year's edition. 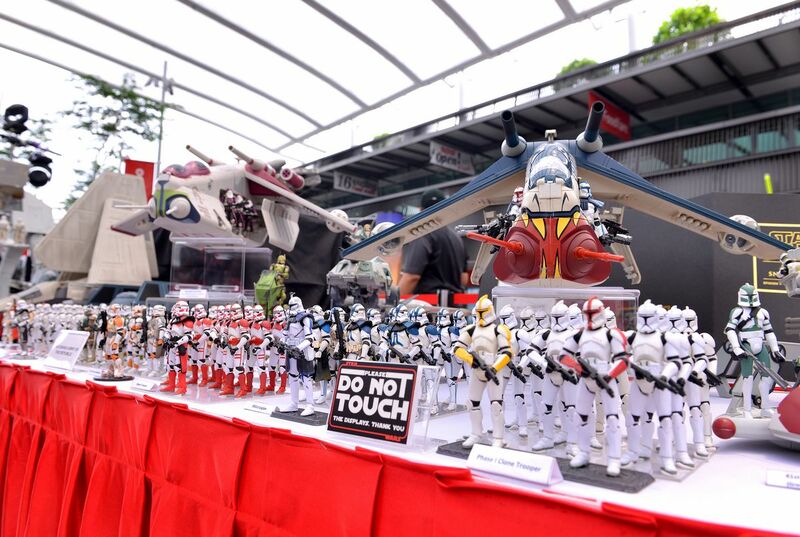 Perhaps the biggest attraction, however, was the largest public display of Star Wars toys and collectibles in South-east Asia put up by fans. 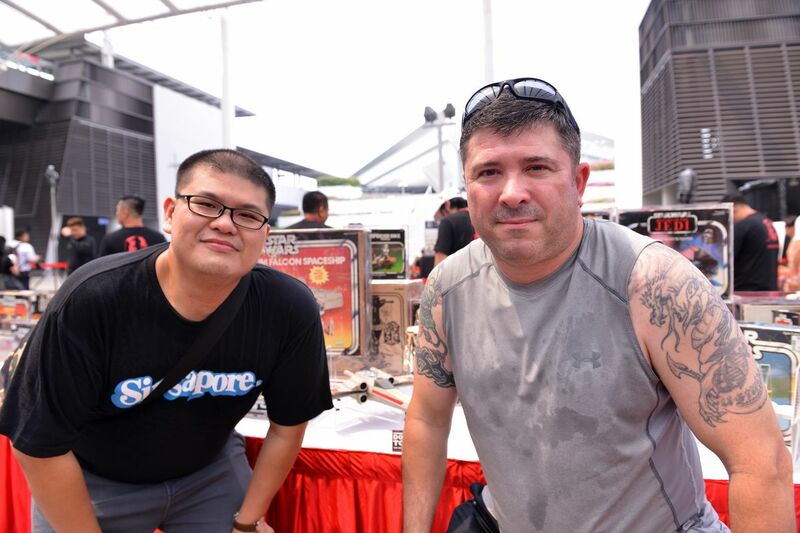 One such fan and toy collector, Mr Paul Armory, a 43-year-old American who will be based in Singapore for the next few years, brought his entire collection from the US to keep him company during his stay here. 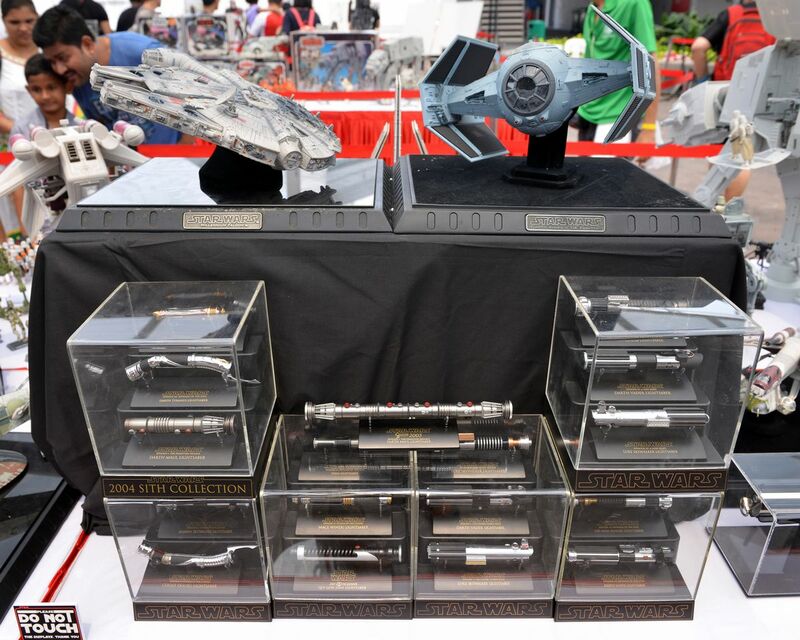 The display featured both a vast vintage collection between the years of 1977 and 1985, and a modern collection. Her friend William Shatner, best known for his role in the television series "Star Trek," posted an old photograph on Twitter of him and Fisher embracing, writing that she was "all I want for Christmas." Other celebrities, including Ellen DeGeneres and Christina Applegate, took to social media to share their sadness, while the singer and actress Bette Midler described Fisher as "hilarious on paper and in person, and just plain beloved." 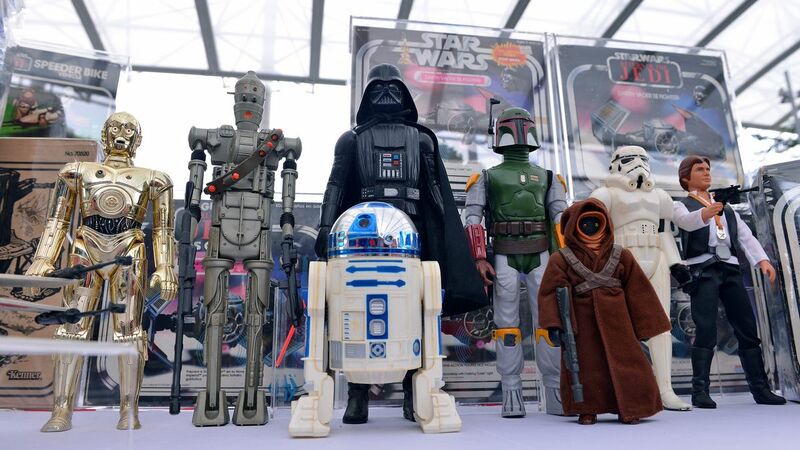 Fisher reprised her Princess Leia role in two sequels and returned last year in Disney's reboot of the franchise, "The Force Awakens," appearing as the more matronly General Leia Organa, leader of the Resistance movement fighting the evil First Order. Fisher's career was dogged by substance abuse and mental health issues. The "Storm Troopers" arrive at the world premiere of the film "Rogue One: A Star Wars Story" in Hollywood, California, U.S., December 10, 2016. 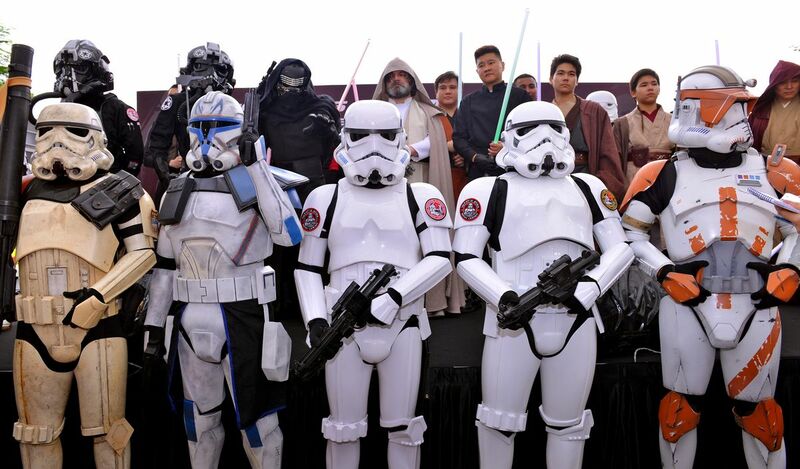 General view of members of the crowd, some wearing costumes, as they await arrivals on the red carpet at the world premiere of the film "Rogue One: A Star Wars Story" in Hollywood, California, U.S., December 10, 2016. 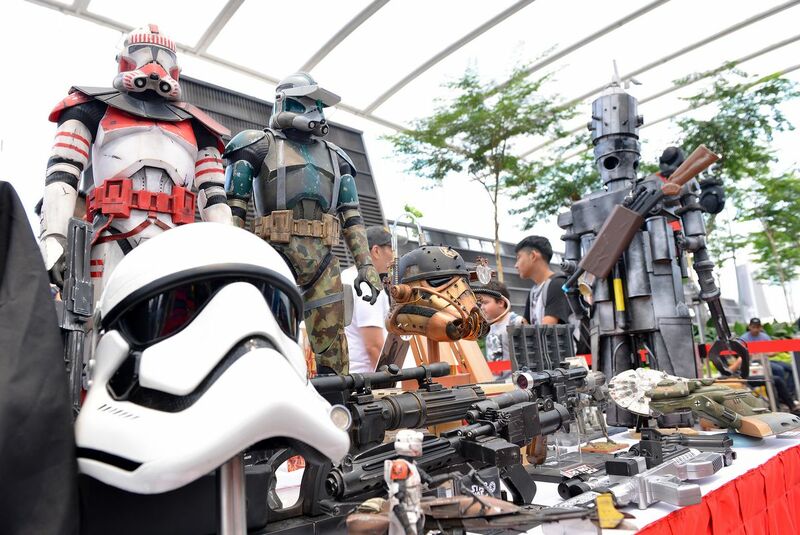 General view of fans, some wearing costumes, as they await arrivals on the red carpet at the world premiere of the film "Rogue One: A Star Wars Story" in Hollywood, California, U.S., December 10, 2016. General view of an "X-wing fighter" on the red carpet during arrivals at the world premiere of the film "Rogue One: A Star Wars Story" in Hollywood, California, U.S., December 10, 2016. Actor Peter Mayhew, who has played the role of "Chewbacca" in previous "Star Wars" movies, arrives at the world premiere of the film "Rogue One: A Star Wars Story" in Hollywood, California, U.S., December 10, 2016. Director Gareth Edwards arrives at the world premiere of the film "Rogue One: A Star Wars Story" in Hollywood, California, U.S., December 10, 2016. Director Gareth Edwards dons a "Storm Trooper" helmet as he arrives at the world premiere of the film "Rogue One: A Star Wars Story" in Hollywood, California, U.S., December 10, 2016. 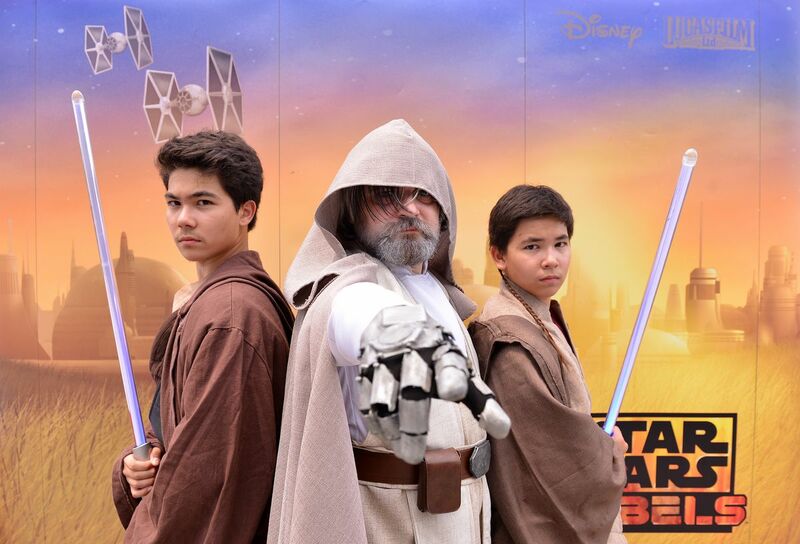 Fans wearing costumes await arrivals on the red carpet at the world premiere of the film "Rogue One: A Star Wars Story" in Hollywood, California, U.S., December 10, 2016. General view of the red carpet arrivals area, with an "X-wing fighter" in the background, at the world premiere of the film "Rogue One: A Star Wars Story" in Hollywood, California, U.S., December 10, 2016. Actress Felicity Jones signs autographs as she arrives at the world premiere of the film "Rogue One: A Star Wars Story" in Hollywood, California, U.S., December 10, 2016. Actor Diego Luna arrives at the world premiere of the film "Rogue One: A Star Wars Story" in Hollywood, California, U.S., December 10, 2016. Actress Felicity Jones signs an autograph as she arrives at the world premiere of the film "Rogue One: A Star Wars Story" in Hollywood, California, U.S., December 10, 2016. Actress Felicity Jones poses with fans as she arrives at the world premiere of the film "Rogue One: A Star Wars Story" in Hollywood, California, U.S., December 10, 2016. Actress Felicity Jones chats with fans as she arrives at the world premiere of the film "Rogue One: A Star Wars Story" in Hollywood, California, U.S., December 10, 2016. Actors Felecity Jones and Diego Luna pose as they arrive at the world premiere of the film "Rogue One: A Star Wars Story" in Hollywood, California, U.S., December 10, 2016. Actor Terry Crews poses next to an "X-wing fighter" on the red carpet as he arrives at the world premiere of the film "Rogue One: A Star Wars Story" in Hollywood, California, U.S., December 10, 2016. Actor Donnie Yen poses next to an "X-wing fighter" on the red carpet as he arrives at the world premiere of the film "Rogue One: A Star Wars Story" in Hollywood, California, U.S., December 10, 2016. 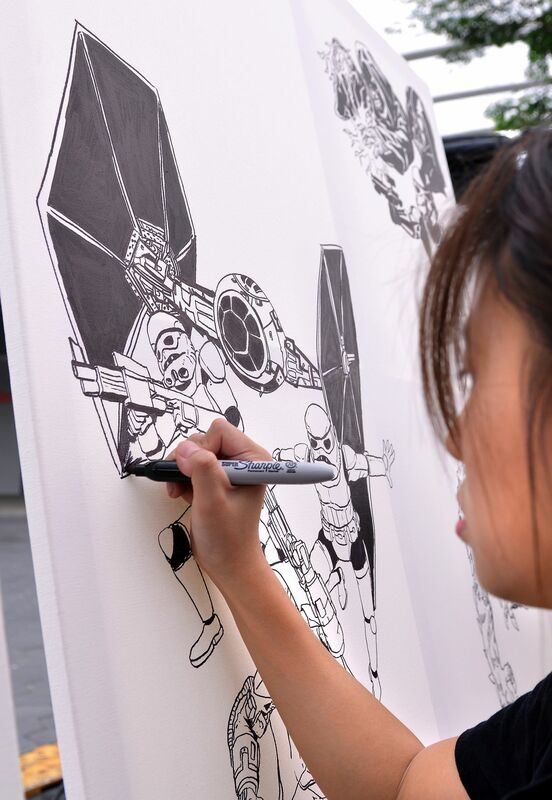 Actor Donnie Yen signs an autograph as he arrives at the world premiere of the film "Rogue One: A Star Wars Story" in Hollywood, California, U.S., December 10, 2016. 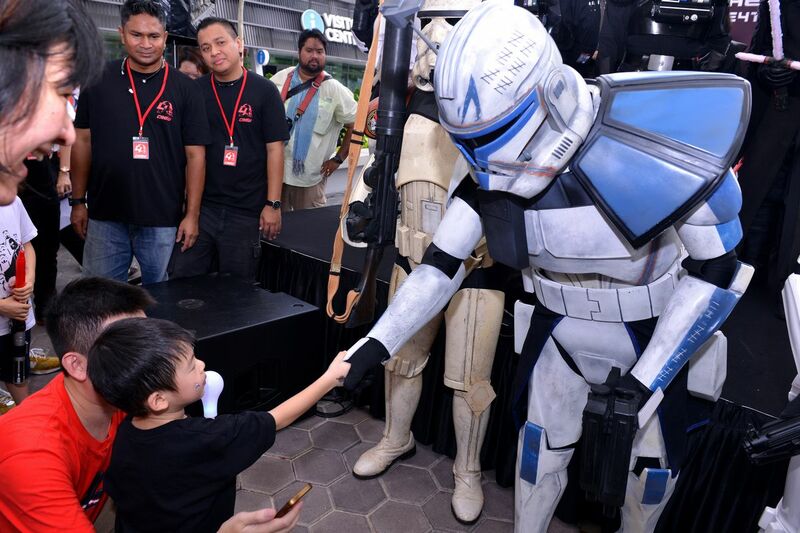 Actor Donnie Yen poses with a fan as he arrives at the world premiere of the film "Rogue One: A Star Wars Story" in Hollywood, California, U.S., December 10, 2016. Actor Diego Luna poses next to an "X-wing fighter" on the red carpet as he arrives at the world premiere of the film "Rogue One: A Star Wars Story" in Hollywood, California, U.S., December 10, 2016. Musician Moby arrives at the world premiere of the film "Rogue One: A Star Wars Story" in Hollywood, California, U.S., December 10, 2016. Actor Donnie Yen arrives at the world premiere of the film "Rogue One: A Star Wars Story" in Hollywood, California, U.S., December 10, 2016. Actors Diego Luna and Felicity Jones pose as they arrive at the world premiere of the film "Rogue One: A Star Wars Story" in Hollywood, California, U.S., December 10, 2016. Actor Alan Tudyk poses for a photo as he arrives at the world premiere of the film "Rogue One: A Star Wars Story" in Hollywood, California, U.S., December 10, 2016. Actors Mads Mikkelsen and Felicity Jones arrive at the world premiere of the film "Rogue One: A Star Wars Story" in Hollywood, California, U.S., December 10, 2016. Musician Ricky Martin (L) and guests arrive at the world premiere of the film "Rogue One: A Star Wars Story" in Hollywood, California, U.S., December 10, 2016. Chairman of Walt Disney Studios Alan Horn and actress Felicity Jones arrive at the world premiere of the film "Rogue One: A Star Wars Story" in Hollywood, California, U.S., December 10, 2016. Chief Executive Officer of Disney Bob Iger, producer Kathleen Kennedy, Chairman of Walt Disney Studios Alan Horn and President The Walt Disney Studios Alan Bergman (L to R) arrive at the world premiere of the film "Rogue One: A Star Wars Story" in Hollywood, California, U.S., December 10, 2016. Actress Felicity Jones and Chief Executive Officer of Disney Bob Iger arrive at the world premiere of the film "Rogue One: A Star Wars Story" in Hollywood, California, U.S., December 10, 2016. Actress Felicity Jones arrives at the world premiere of the film "Rogue One: A Star Wars Story" in Hollywood, California, U.S., December 10, 2016. Actors Mads Mikkelsen, Riz Ahmed, Felicity Jones, Diego Luna, Alan Tudyk and Donnie Yen (L to R) arrive at the world premiere of the film "Rogue One: A Star Wars Story" in Hollywood, California, U.S., December 10, 2016. The cast and crew pose on the red carpet as they arrive at the world premiere of the film "Rogue One: A Star Wars Story" in Hollywood, California, U.S., December 10, 2016. The cast poses on the red carpet as they arrive at the world premiere of the film "Rogue One: A Star Wars Story" in Hollywood, California, U.S., December 10, 2016. She underwent treatment in the mid-1980s for cocaine addiction and later wrote the bestselling novel "Postcards From the Edge" based on her experience. The book was adapted into a 1990 movie starring Meryl Streep. Fisher has also said she was briefly hospitalised in 2013 due to bipolar disorder.